Thoughts from a Traveling Tech: I am so proud! 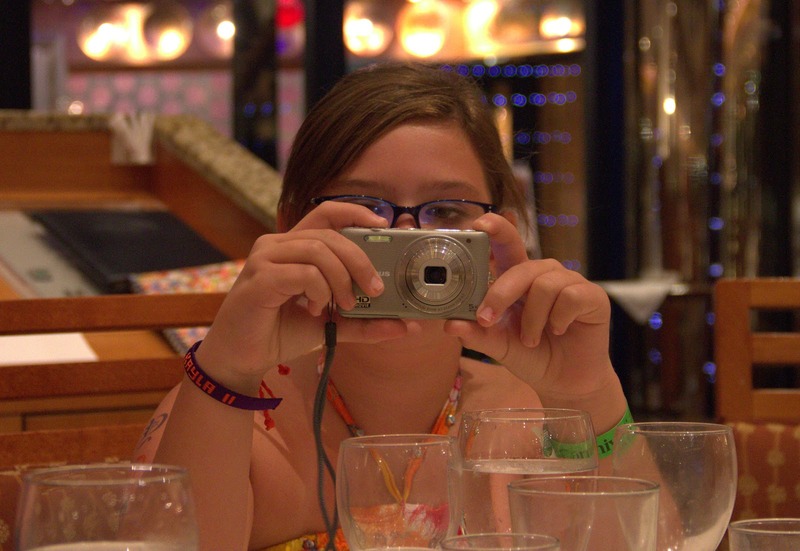 So photography sorta runs in the family. Apparently award winning photography really runs in the family. 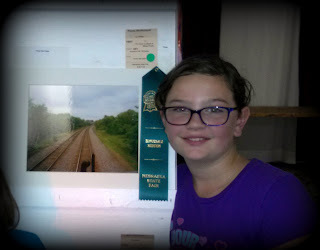 My mother has won several awards at the Nebraska State Fair for her photos, I have won in the past for several of mine, and now my niece (we'll call her K) has won Honorable Mention two years in a row! Now to some people Honorable Mention means nothing but let's put it in perspective. There are almost a thousand pictures submitted to the state fair. Many of these photos are from professionals. K is not yet a teenager. There were only 3 pictures better than hers. K and her picture. Click for a bigger view. To the left here is a picture of K with her award winning picture. Way to go, K. We are so proud of you!